Tellurian Inc. and Total S.A. recently announced that the two companies have signed a Heads of Agreement (HOA) for Total to make a $500 million equity investment in the integrated Driftwood project and to purchase one million tonnes per annum (1 mtpa) of liquefied natural gas (LNG) from Driftwood. Tellurian was founded by Charif Souki and Martin Houston and is led by President and CEO Meg Gentle. Tellurian intends to create value for shareholders by building a low-cost, global natural gas business, profitably delivering natural gas to customers worldwide. 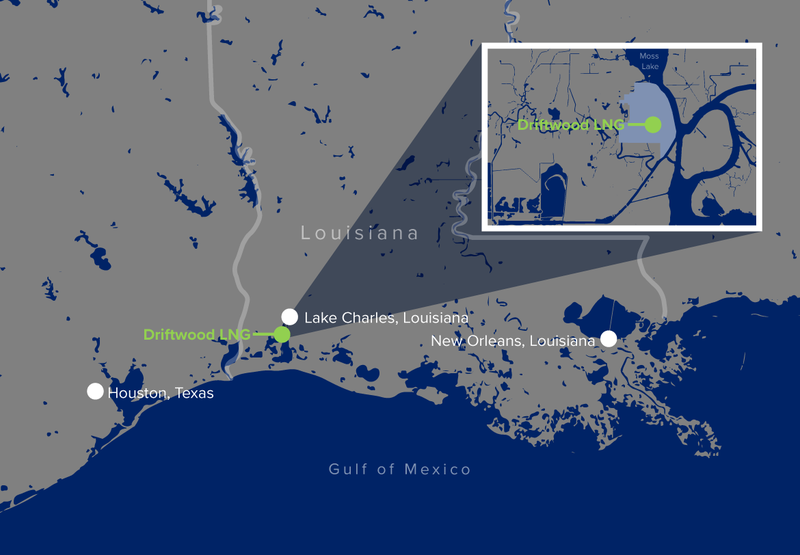 Tellurian is developing a portfolio of natural gas production, LNG trading, and infrastructure that includes an ~27.6 mtpa LNG export facility and an associated pipeline. Tellurian is based in Houston, Texas, and its common stock is listed on the Nasdaq Capital Market under the symbol “TELL.” For more information, please visit www.tellurianinc.com.